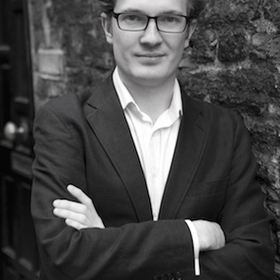 Henry is the author of "Trend-Driven Innovation" and managing director of TrendWatching. He's given over 50 inspiring and practical presentations in more than 30 countries on six continents in the last three years alone. He has also spoken at events with thought leaders (from Seth Godin to Steven Johnson), ground-breaking entrepreneurs (from Robin Chase to Eric Schmidt), politicians (from George W. Bush to Rudy Giuliani), inspirational world leaders (Kofi Annan and Muhammed Yunus) and many, many more. Henry is regularly quoted as a trend expert in business publications, and has appeared on CNBC, the BBC, Al Jazeera and Brazil's Globo News.